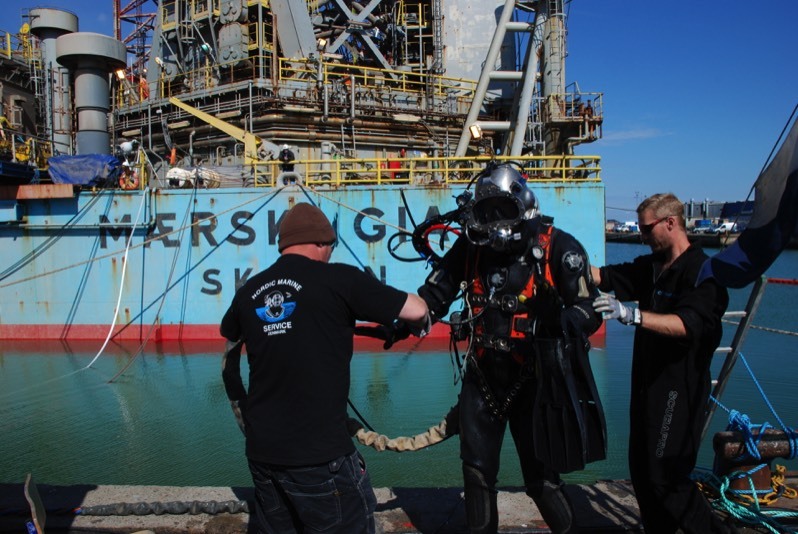 Nordic Marine Service A/S is one of the largest commercial dive companies in Denmark. 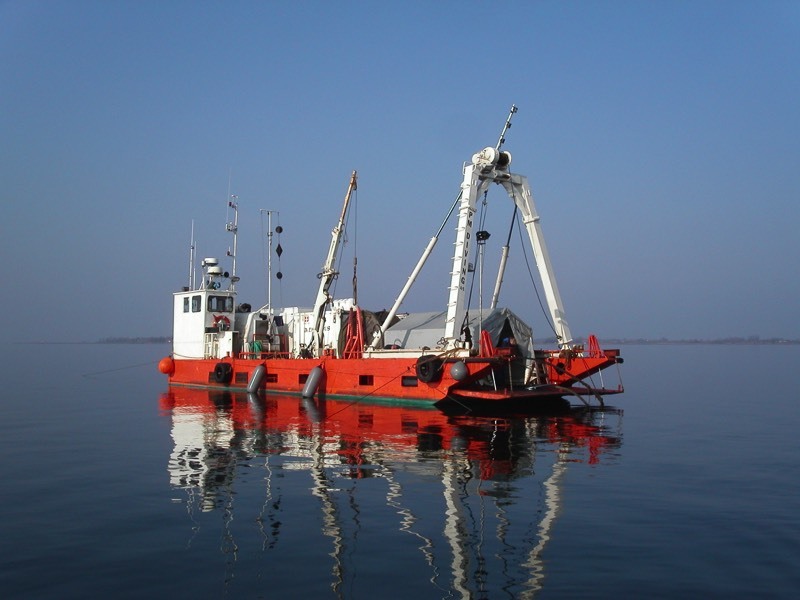 We perform dive services of all kinds, including turnkey projects in main and general contracts and according to our clients' needs - in, on or by the water, in Denmark as well as abroad. Nordic Marine Service A/S complies with the highest safety and quality standards. Our dive teams are well trained and have the best equipment, and they are - at short notice - ready to solve almost any dive operation, both large and small scale. Nordic Marine Service A/S serves a broad range of clients, from individuals to large multinational companies. Clients are typically port authorities, shipping companies, ship owners, insurance companies, maritime main and general contractors as well as operators working within offshore or in the oil & gas industry. When there is no time for docking or for changing the sailing schedule Nordic Marine Service A/S performs IRM services on site - in or above the water. We plan according to the ship's schedule so that the crew can continue their work while berthed or at an anchor. 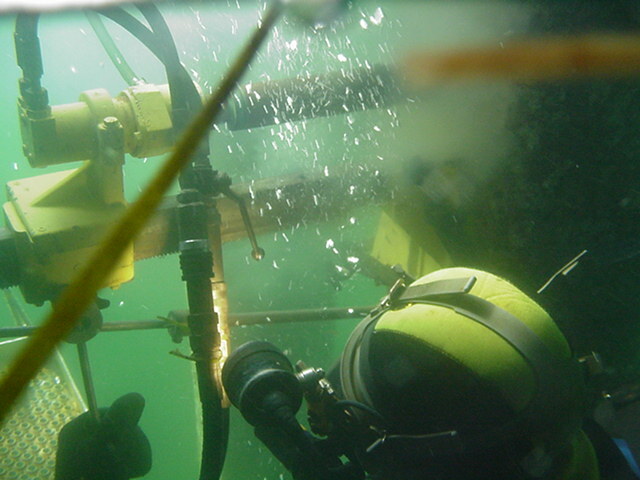 Nordic Marine Service A/S has carried out various tasks on offshore subsea installations. We have experienced divers and the necessary gear and equipment to solve the problems we are faced with. No matter how small or big the task may be. Nordic Marine Service A/S has several different vessels that we use to solve the various tasks we are faced with. 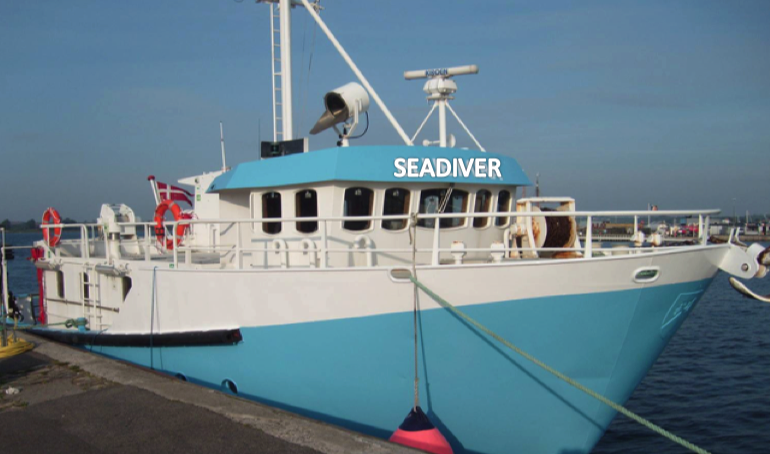 The ships are equipped with dive equipment and can be used for e.g. diving, contractor and survey tasks or as guard ships. Nordic Marine Service A/S has a large equipment park, ranging from well-equipped trucks that are used as mobile dive stations to dive containers and offshore systems. We have various hydraulic tools for underwater use like e.g. generators, compressors and pumps. Nordic Marine Service A/S has a 20-foot Dive Control Container (DCC) with an additional 10-foot supply container. The system can be connected to a 180 cm/1,800 mm 6-foot decompression chamber. The entire system has been built according to IMCA standards. As part of our quality assurance we hand over documentation of every task. The following classification companies have approved us to carry out inspections on ships: Det Norske Veritas, Lloyd's Register, the American Bureau of Shipping, Germanischer Lloyd and Bureau Veritas.